Faults in the Vaults continues the Christmas festivities with another pairing of holiday hijinks! 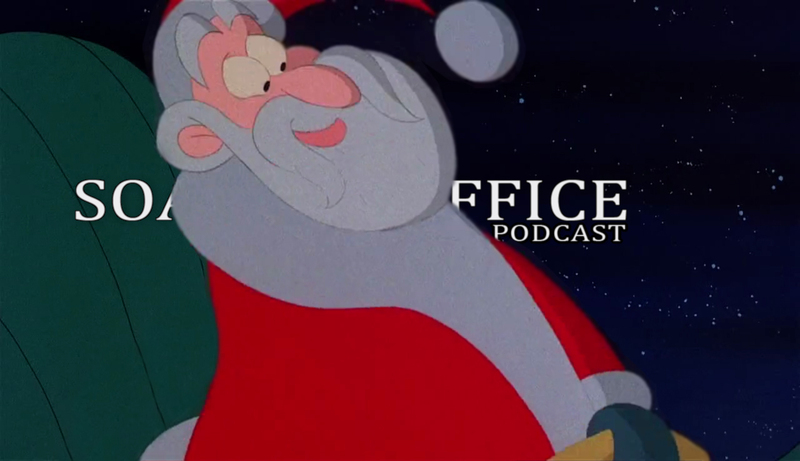 We give Buddy the boot from Jon Favreau's Elf (2003) in order to rightfully sing the praises of Ernest Saves Christmas (1988). The Mailbag presents a new chapter in a developing saga of brotherly competition and some more listener pairing for Faults in the Vaults. This Week in Torrents aims to complete your Ernest P. Worrell filmography with the Ernest Goes to Splash Mountain TV movie from 1989. The boys continue to talk about Liv and Josh's Bah Humbug Mix-tape in The News. 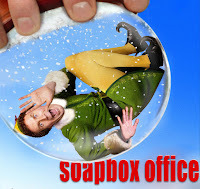 Mitch resurrects Recycled Cinema to talk holiday sentimentality in the cinema and the enjoyable John Hughes co-penned 1994 remake of Miracle on 34th Street (1947). 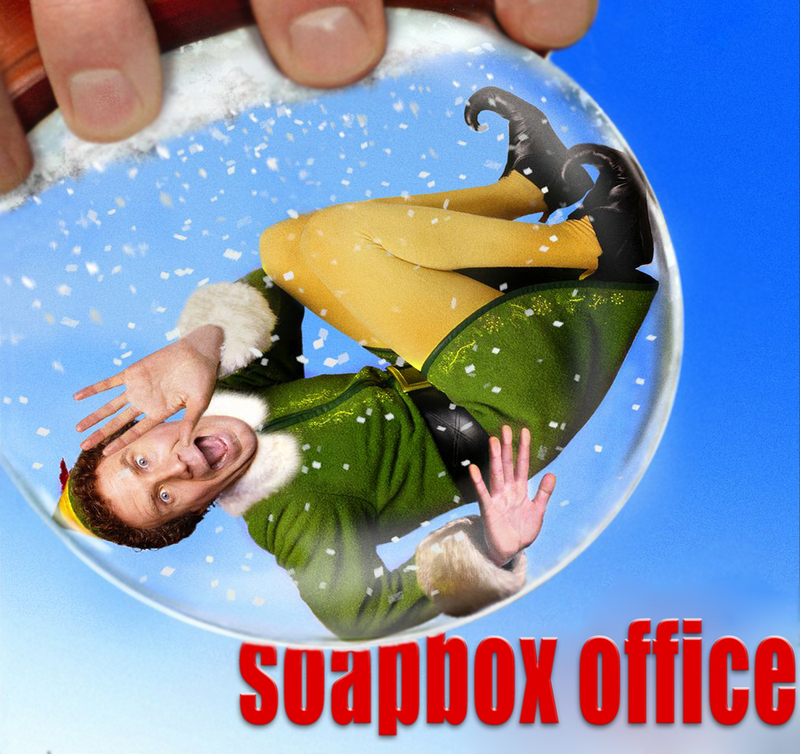 Also in this episode, Ernest pitches for Raleigh Soapery, Improv celebrity sightings, and more holiday fun as Josh is away in Australia! Faults in the Vaults gets into the holiday spirit with a pairing of Christmas-themed dysfunctional family comedies. We re-gift the Jelly of the Month that is National Lampoon's Christmas Vacation (1989) in order to fight tooth and nail for a Turbo Man and Jingle All the Way (1996). A visit to The Mailbag yields some listener clarifications on the nature and general operations of AOL chatrooms courtesy of our good friend Brendoman! Diggin' Up The Docs sees Josh offering up Tyler Measom and Justin Weinstein's An Honest Liar (2014) -- a document of the private life and career of master stage magician and famed mystical skeptic, The Amazing Randi. Mitch goes Slipping Through the Tracks in order to celebrate the holiday season with the coffeehouse friendly soundtrack to Love Actually (2003), featuring music from Norah Jones, Kelly Clarkson, Joni Mitchell, and wonderful score selections by Craig Armstrong. In yet another Soapbox Spotlight, Josh interviews the special effects legend Robert Kurtzman about what it was like working with Arnold Schwarzenegger on this weeks featured movie! 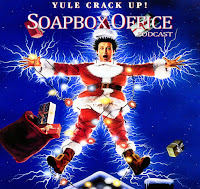 Also in this episode, we feature gift ideas from the good people at Raleigh Soapery, a free download of Josh and Livvy's X-mas mix tape Bah Humbug Vol 3, pre-holiday sickness and the return of our Purple Drank addiction! 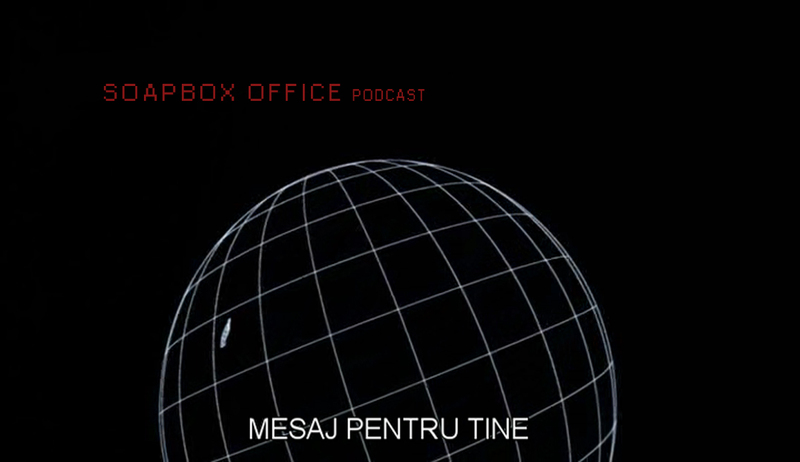 Episode 39: You've Got I.Q. 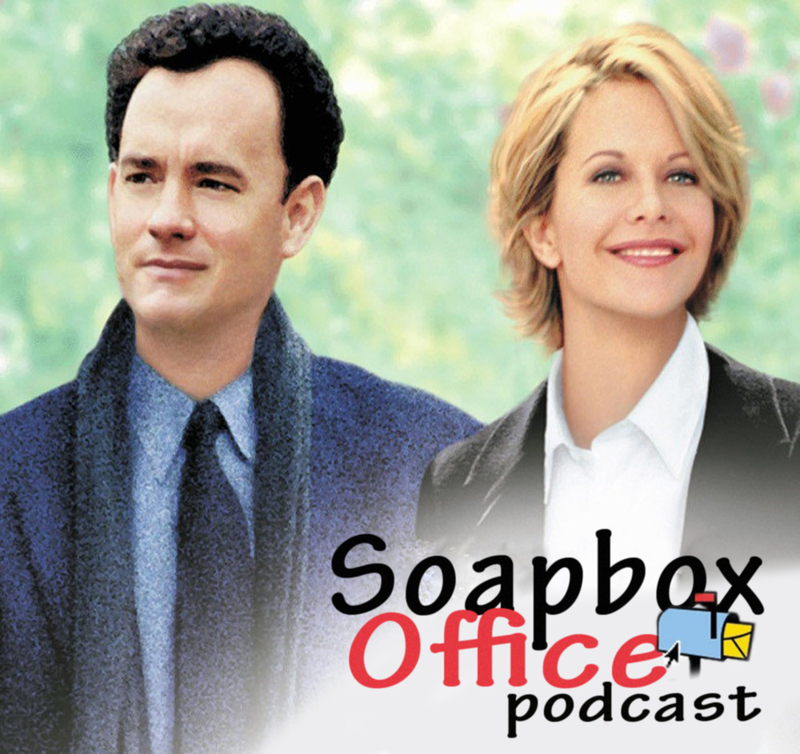 Faults in the Vaults is back and with it we take another look at romantic comedies, specifically two starring sweetheart of the 1990's, Meg Ryan. Listen as we throw out all those free AOL subscription CDs along with You've Got Mail (1998) in order to prove the Theories of Relativity and Love with I.Q. (1994). A visit to The Mailbag offers up some Faults in the Vaults pitches from our listeners. Diggin' Up The Docs sees Josh detailing the recent PBS docu-series, Soundbreaking: Stories from the Cutting Edge of Recorded Music, spearheared by famed Beatles' producer Sir George Martin. 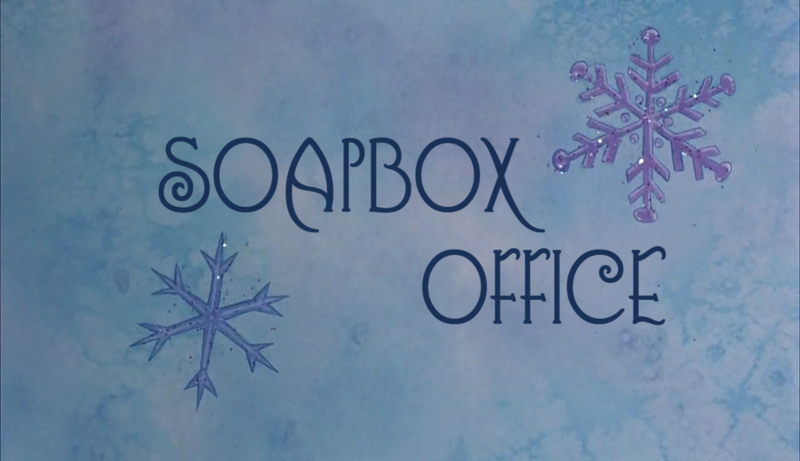 Also in this episode, the holiday preparations begin with travel talk, movie watching plans and gift ideas from the good people at Raleigh Soapery!